We are hoping to set up a number of walking sub-groups, since not everyone wants to walk the same distance, and not all are free on the same day. In addition, we want to ensure that we don't have so many people on a walk that we need marshals! At some time, we may offer excursion-based walks, for which booking would obviously required, but for the moment we hope to keep things informal; watch the events diary and turn up if you can. The only restriction is that you have to be a member of the Cambourne & District U3A, so we ask all of you to being your membership card with you. Click on the 'bird' icon to the right to ask a question. 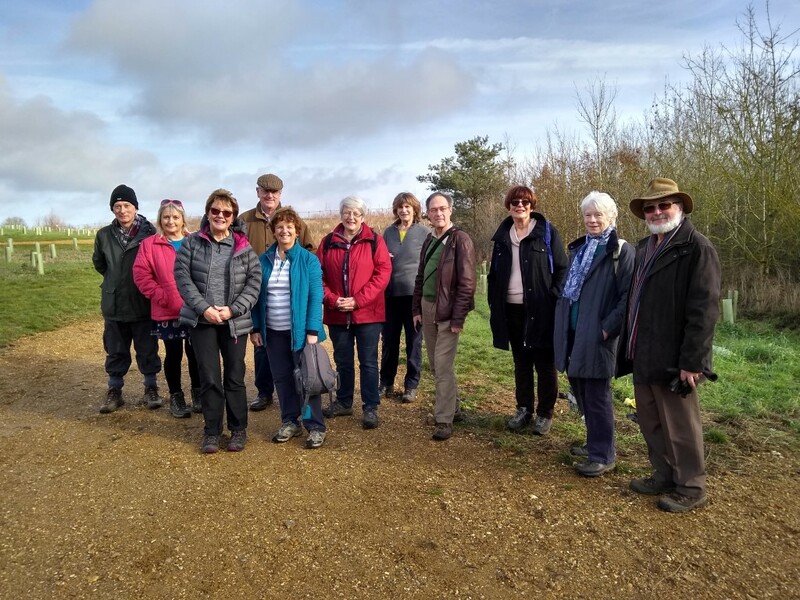 You can also use it to register interest in the group, and to let us know the kind of walks you like (for example, what distance & average speed, which days of the week you can make, and frequency: weekly, fortnightly or monthly? ).